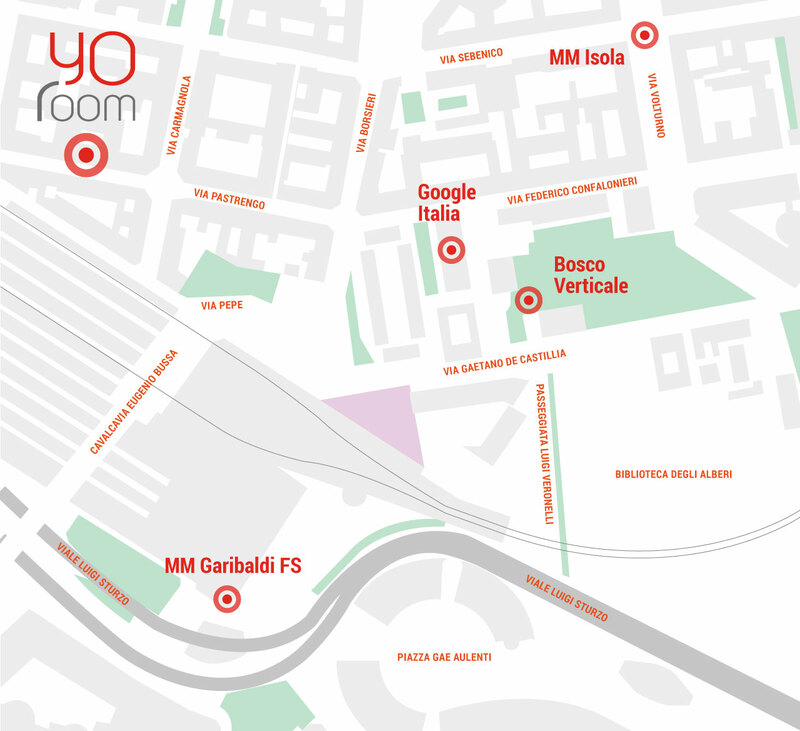 The legal head office service in Milano of YoRoom enables to elect the legal head office of the own activity at the address of our coworking space. It will be notified to the Chamber of Trade and the VAT office and it will be used on the official company’s documents, on headed paper and business cards. Our reception will be in charge of picking-up and delivering mails, included registered letters. The legal head office allows you to have a physical address at reasonable costs and it enables the use of meeting rooms and the events location at preferential conditions.